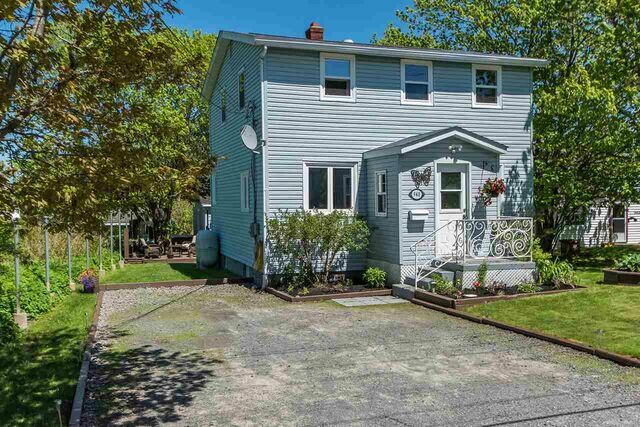 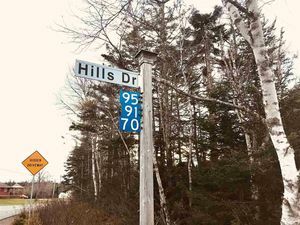 940 Herring Cove Rd, Halifax (MLS® 201907545 ) Located only minutes from downtown Halifax, and just a two-minute walk to popular, sandy and supervised Long Pond Beach. 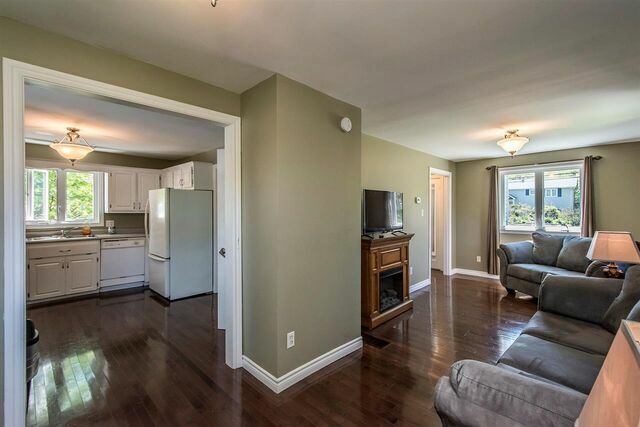 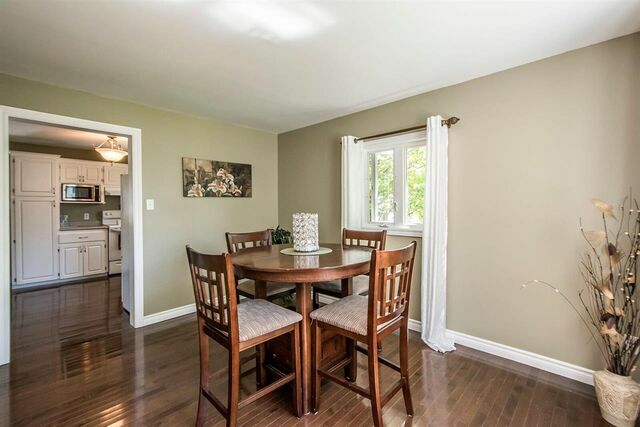 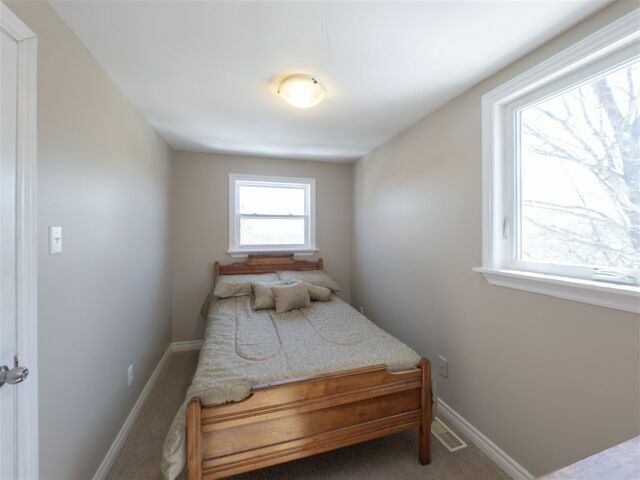 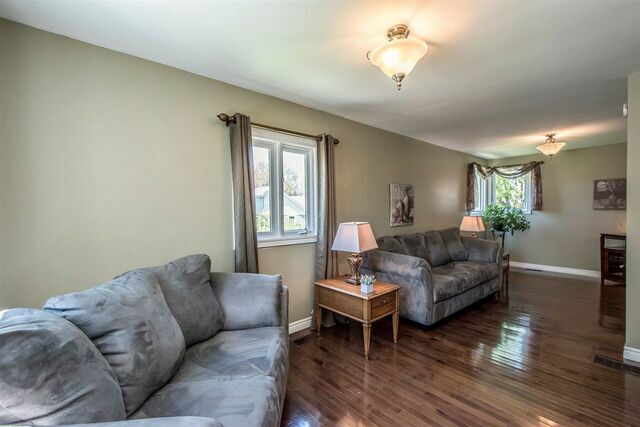 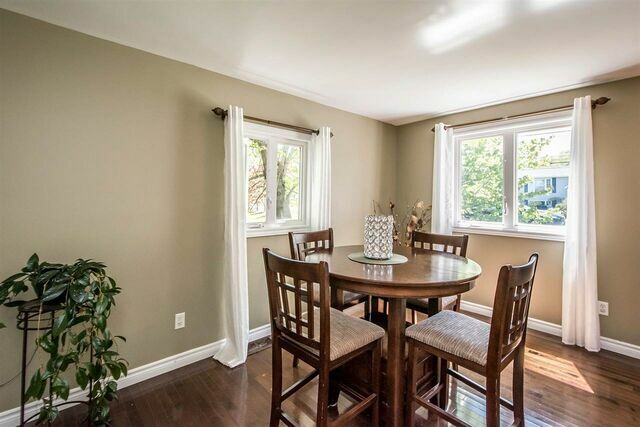 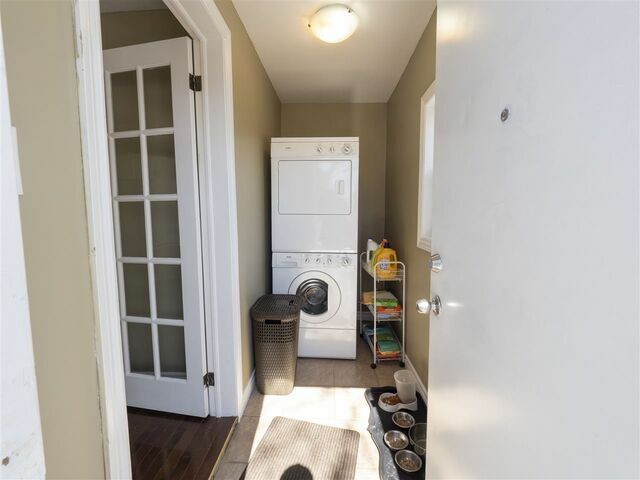 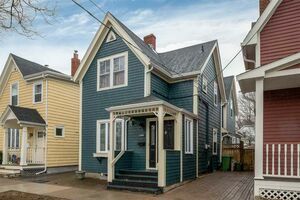 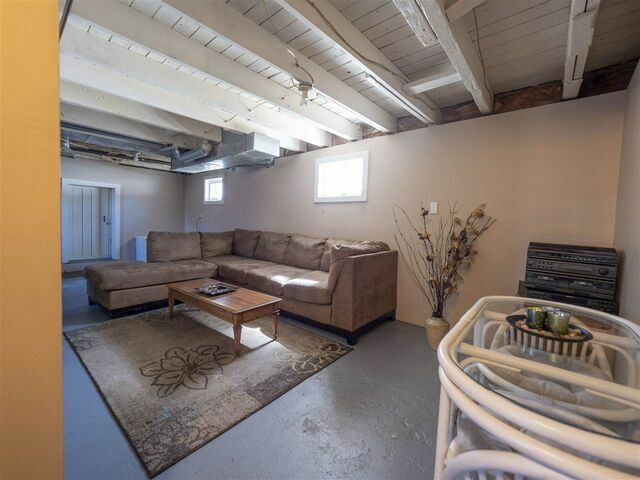 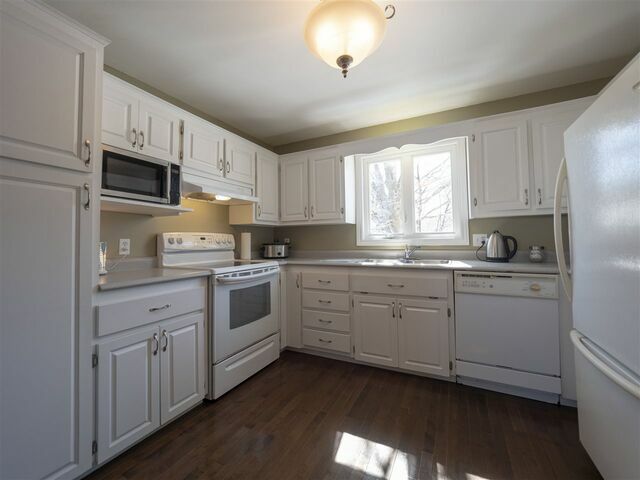 This well cared for single family home in great area, conveniently located on Metro Transit Bus Line, and only a short walk to the scenic village of Herring Cove. 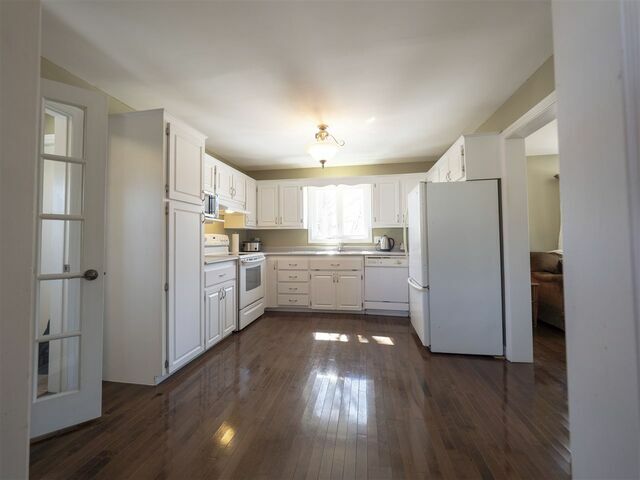 The main level features living room, dining room, lovely white kitchen with lots of counter space, main floor laundry and family room. 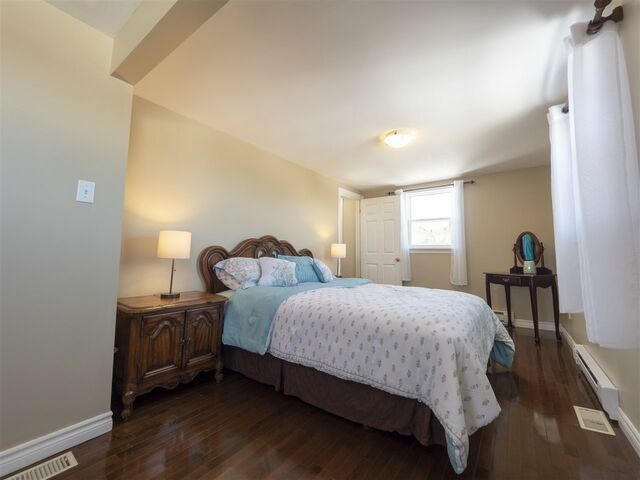 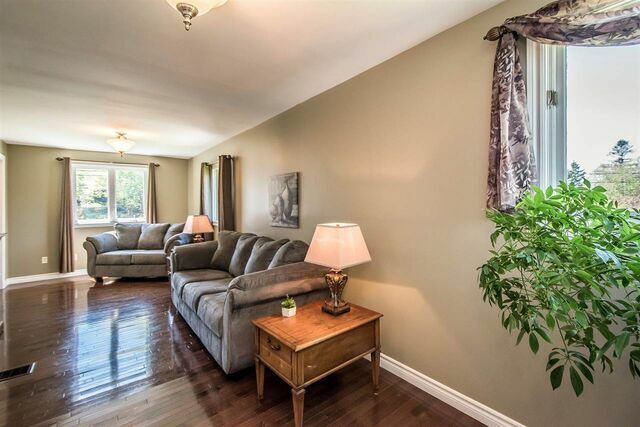 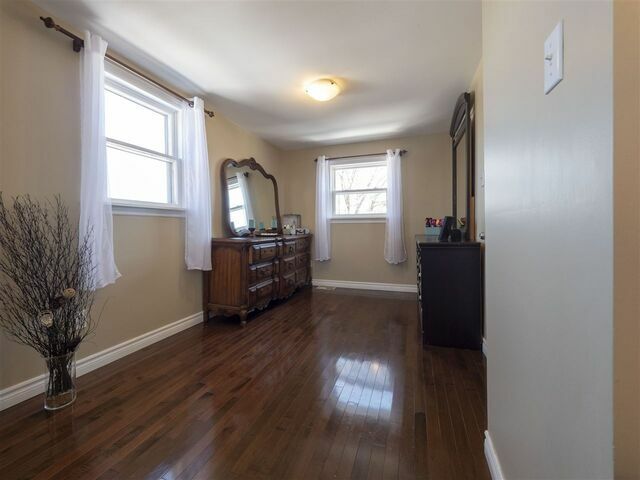 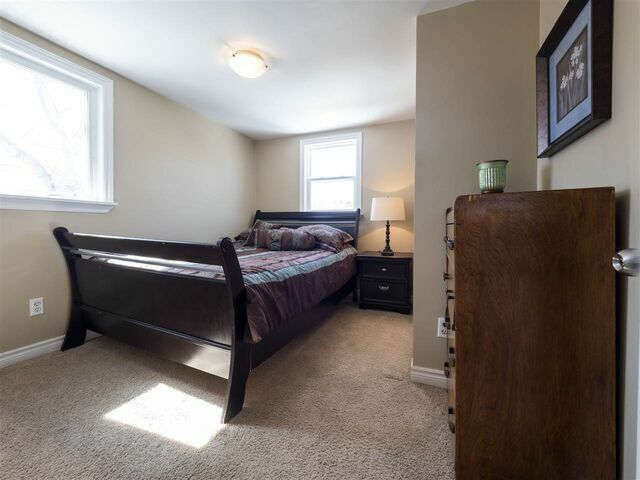 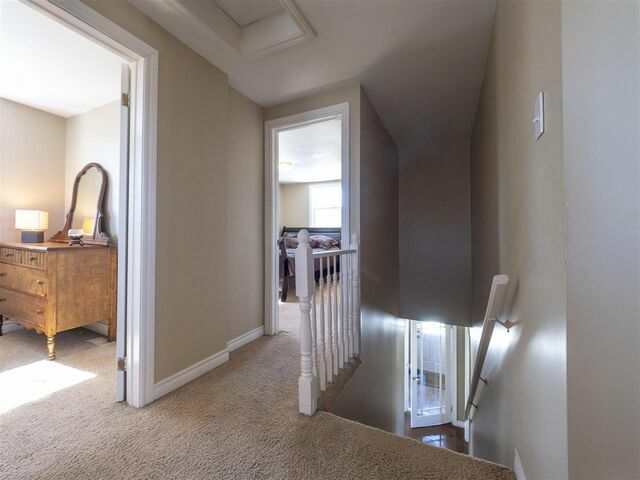 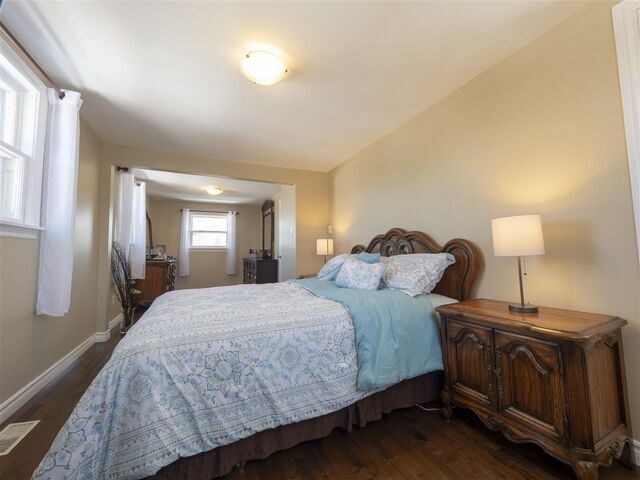 Upstairs is a large master bedroom with walk In closet and 2 other good size bedrooms. 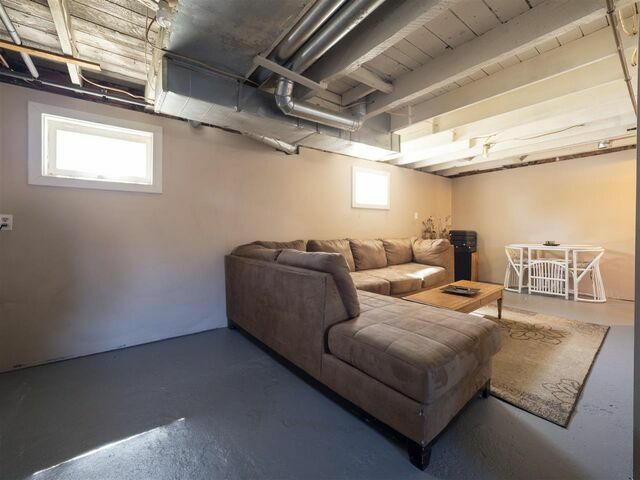 The full unfinished lower level with walk out offers the opportunity to create further living space. 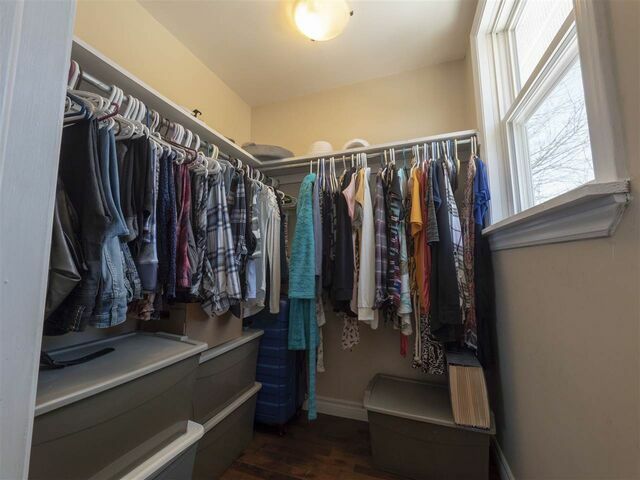 The large shed out back is great for storage.